If you hear the words “passive income” and think that it sounds like a dreamland far far away, then this post is just for you. Passive income is very attractive but yet very elusive too. I know that we all get very busy and have things going on. If you’re like me, you can barely sit still before you have to get up again. Where does one get the time to think of and action passive income ideas? How does one start? And why is passive income important? These are questions I have asked myself in the past, and now questions I often get asked as more and more people want to know if this is something that can become their reality or not. Passive income arises from offline and online activities with the goal of generating income growth and cash flows without the need for much physical presence. The point of not having to be physically present is important because you then aren’t simply selling your time for money. There was once a time when I could play street football barefooted for 3 hours non-stop. Those days are long gone even though I am struggling to accept it. 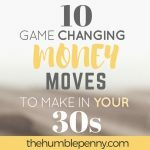 As we get older, wiser and less able, that idea of selling time for money will no longer be sustainable. If you still feel fairly energetic within yourself, then it’s time to get smart, practical, creative and start taking action. With the time you put into creating a passive income source, you’re pretty much prepaying that time and won’t have to do much of it in the future. Passive income is not 100% passive. Whatever activity you end up making passive income from will always demand some maintenance time from you. It is not easy to achieve passive income. You’d have to put in a lot of work upfront for it to become a reality and payoff years into the future. If you aren’t patient, then you should completely give up right now on the idea of making passive income. It will not happen overnight. Passive income types are not all equal. Some such as property income is much harder to execute due to the capital outlay required. Whereas, online businesses mostly require low capital input and have lower tax burdens. Making passive income is available to everyone, although not everyone will take the initiative to pursue it. Why Is Passive Income So Important? Years ago before I went down this path of exploring passive income, I had a horrible boss who sat me down in a room one day and pretty much told me my destiny was in her hands. I remember looking her straight in the eyes with such fury within (you know, like that scene from Kill Bill Vol. 2) and I realised at that moment that she wasn’t at fault, but rather I’d got myself into this mess. I’d let someone get so much power that they could actually threaten my livelihood by calling an impromptu meeting. Ever since then, I have been fired up to take more of my destiny into my own hands. This definitely doesn’t mean that you should fall out with your employer of course. It simply means that you are more prepared for the inevitable bad news that will come someday, whether through your job or not. 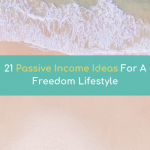 Passive income can play a significant role in achieving your financial independence, especially if you can build up enough to match your recurring outgoing monthly expenses. I know this is achievable because I have friends in their 30’s (yes!) who have been able to earn enough from property investments and dividends to cover their recurring expenses. This means that all other income is mostly going towards building up their freedom funds. Such people though don’t live a life of extravagance and I will cover more on this below. Think about when you really want to go on an amazing holiday. You never just fixate on “I really just want a holiday”. It starts to become exciting and real when you say something like “I really want a holiday to Barbados in June”. The same goes for wanting passive income. Fixing your mind on the exact type and amount of passive income you want is your first step. 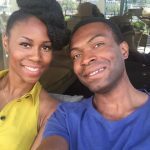 How I do it: When I started this journey I considered the various passive income ideas I was aware of at the time and ticked off property investing to be the most attractive. Then I started by setting myself a goal of making 10% of all my monthly income from a passive source. I smashed this within 3 – 6 months, and one thing that helped was having the right mindset. I’d recommend Think and Grow Rich. Once that was smashed, I moved the goal post to 20%. 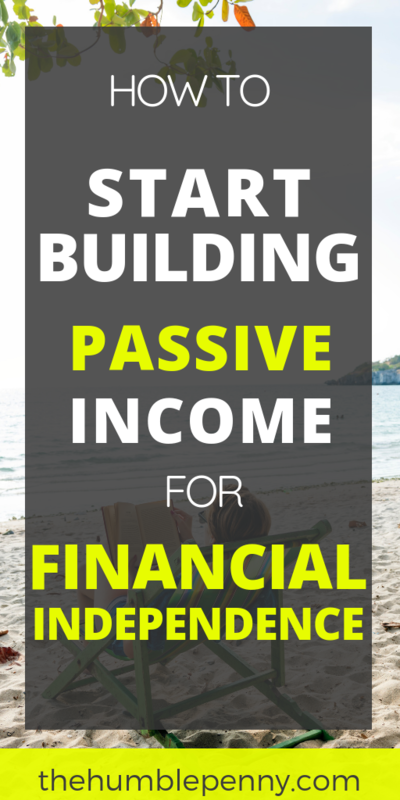 Passive income practically starts its journey through your savings. What percentage of your disposable income do you consistently save each month? Could you challenge yourself to increase your savings rate by another 1% each month? How I do it: I aim for a savings rate of at least 33% per month. This figure was much higher before the children came along, but with a couple of other active and passive initiatives in the pipeline, the aim is to make 100% of all passive income going into savings. Deciding what type of passive income you’re interested in is very important. Some personality types might be interested in offline vs online activities for passive income. How I do it: I learn the offline moves and skill-up on the online stuff too as a way of diversifying. 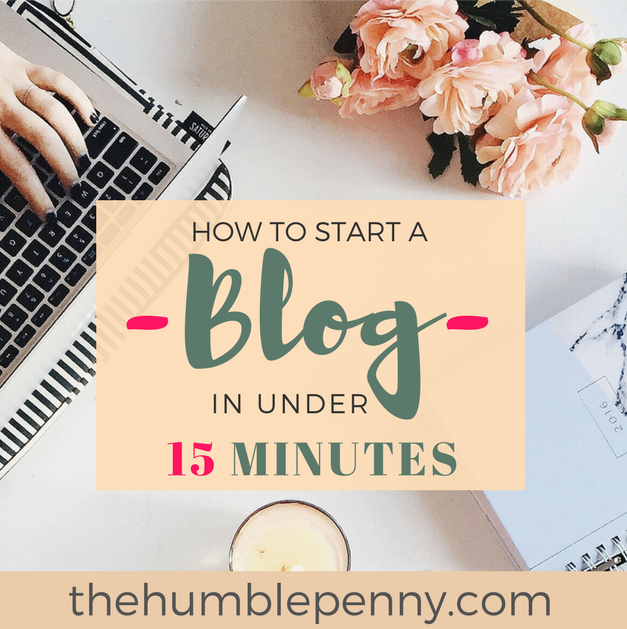 This blog is a very good example because never in my wildest dreams did I think I’d ever be the guy writing and churning out content. The key is to know what works for you personally whilst staying open-minded. In my old world, I would never have considered anything online. Today I know that would have been a very foolish move. 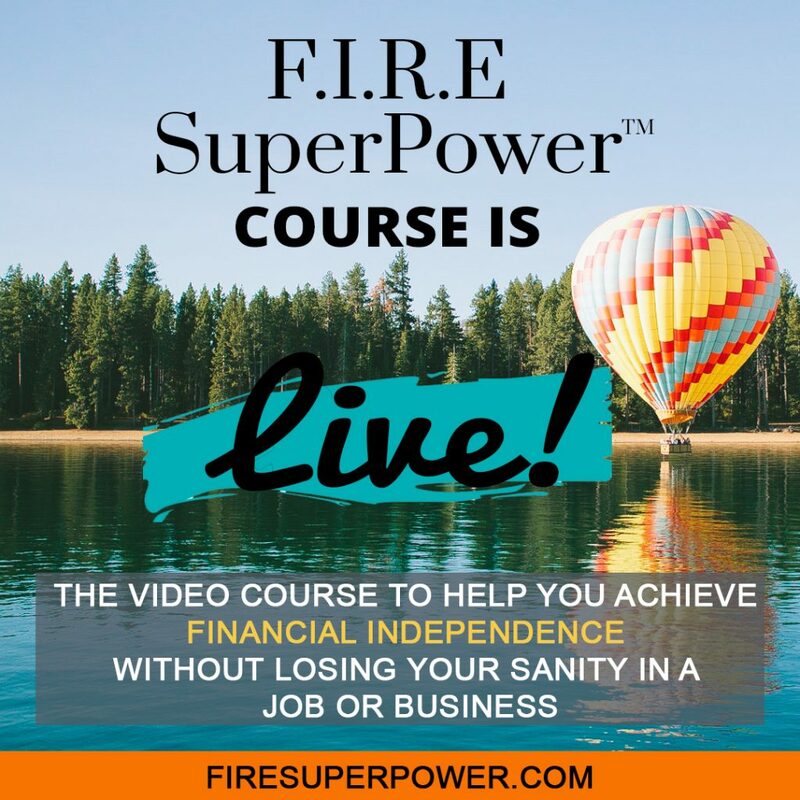 Bringing together your passions and talents into something that can help you solve a problem or fill a need is one way get yourself exposed to a passive income stream. This is could be anything with examples such as cooking, cleaning, writing, playing the piano, dancing etc. The more you can take what you are good at and find a niche market for that ability, the more successful you’re likely to be at it. There are far too many red oceans (highly competitive markets) out there, and a good way to think about how you can use what you are good at is to niche deeper and create a new blue ocean with your abilities. Remember, there are 3 major markets in the world – Health, Wealth and Relationships. Within these red oceans are sub-markets such as Property Investing, Dating etc. Within the sub-markets are niches such as Flipping houses on eBay, Christian Dating etc. And within these niches are deeper niches to explore. As the saying goes, the riches are in the niches. 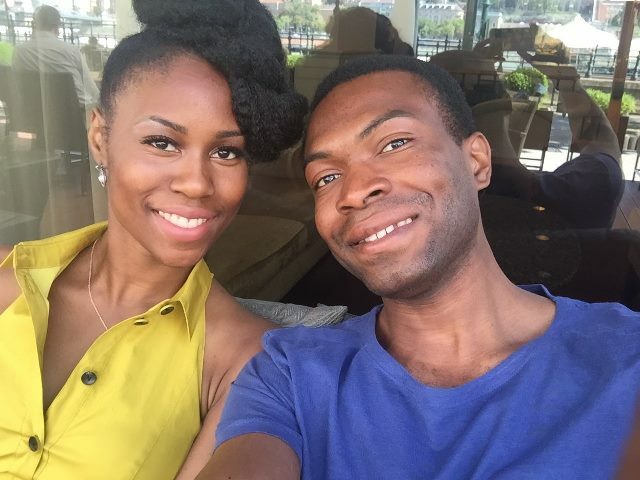 How I do it: Read My Personal Story on why I started this site. I brought together my passions in education and managing money with my talents in communicating and resourcefulness. And through this site, I am exploring various niches that serve people in different ways, meeting them at their various points of need. 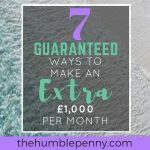 Given how hard it is to actually start making passive income, it helps to keep things fun and enjoy life whilst in the process. I love challenges and we create them so that we have things to aim for. It's something I'd definitely recommend you consider with your partner. 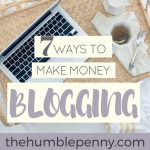 How I do it: Starting this blog has had a positive side effect because it has encouraged Mary to start a party business for all the fun things such as banners etc you’d need for a party. She designs all the works herself and is seeking ever more automated ways to make the business run almost hands-free. We discuss the progress of our little endeavours and try stuff out all the time to see how people respond to them or not. Why not set yourself a challenge today and force yourself to start? “Whatever your mind can conceive and believe, your mind can achieve”. If you really believe that you can achieve passive income sources, then something special starts to happen. It will force you to rethink the way you allocate your time. If you make it mandatory that 45 minutes each day will have to be spent ideating and putting to action some of your thoughts, you’d start to see positive change. This will come at a cost though because there is always a real trade-off with every decision we make. If that decision meant that you watched less TV, then you’re onto a win-win. How I do it: I personally have no interest in TV anymore. Not because I don’t have the time, but because it makes me poorer watching it. I do spend time with the kids on the weekends to see some of their shows, and I might watch the odd documentary. But barely 45 minutes – 1 hour a week is spent here. Instead, I spend a lot of my time reading, listening to podcasts, writing etc. All part of learning and building up my knowledge about better ways to achieve our family goals. The amount of passive income you want to aim for is entirely unique to you and your circumstances and plan for the future. Don’t just aim for passive income just for the sake of it. 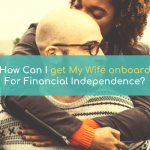 I personally encourage everyone I know to make the goal of Financial Independence a real one in their lives. Your goal might be for something else entirely, and as such your goals for passive income should adjust accordingly. The key is to do it because you know why it matters to you and your life journey. Remember, this is your race, own it and run it well. 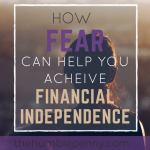 How I do it: Our goals are centred around Personal Freedoms and this includes Financial Independence. A lot of it also involves causes we are deeply passionate about, which need time and financial support. These goals make us very happy because a lot of it is outward looking. So when I make X-amount from doing something, I am always thinking, we’re this much closer to that pledge we made to Y-cause. In the same way, you too will have your various motivations and goals. Key is to start putting one foot in front of the other. How did you begin making Passive Income? What has been your experience so far? Do comment below. Some good ideas there, here’s a question; do you not consider investing returns and dividends passive income? Hi Ms Ziyou, thanks for reaching out. Dividend income from holding investment shares is absolutely passive. Capital gains don’t crystallise until one sells. So I’d leave those off entirely as one-off gains. I should mention that you could also earn dividends as shareholder of a business you run. This would be active income and not passive. 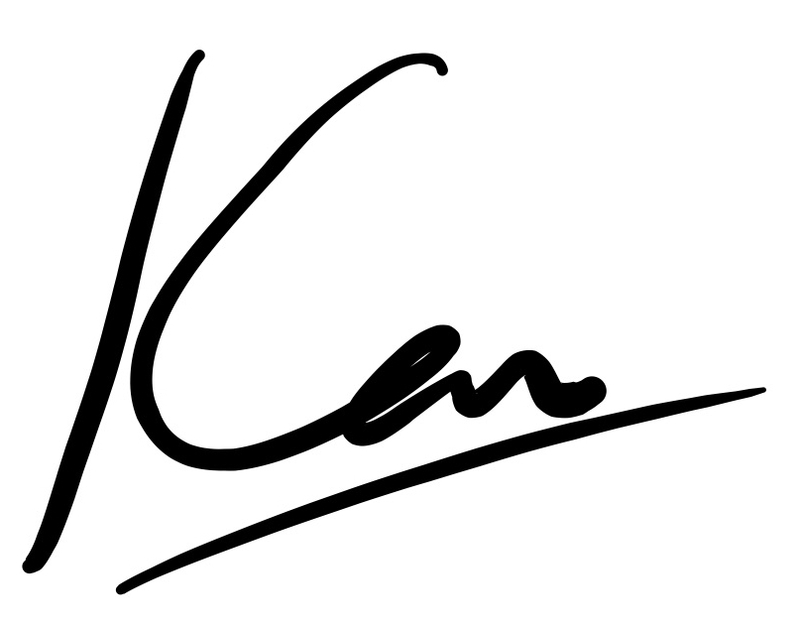 Great article Ken. Interesting to read that the three major markets are health, wealth and relationships. It makes sense when you think about it! Absolutely! Glad you found it helpful. Thinking of it that way gives structure I find.